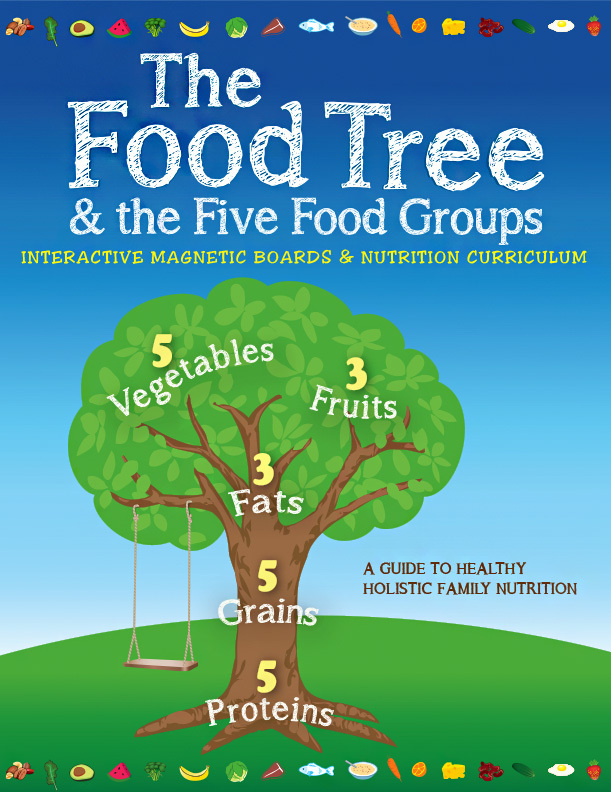 The Food Tree and The Five Food Groups is a nutrition guide that teaches kids and their adults how to eat a holistic diet comprised of natural, in-season, organically grown foods and the recommended serving amounts. 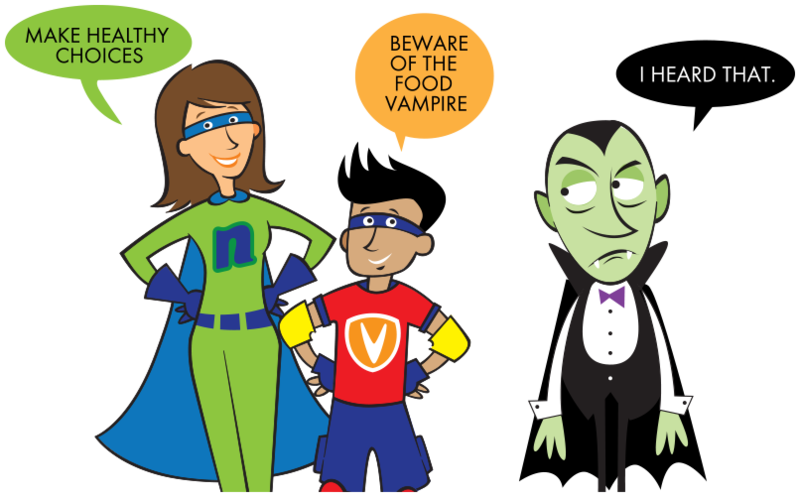 Our goal is to support parents, health professionals, and teachers to educate, inspire, and empower children to to eat the recommended daily servings from The Food Tree's Five Food Groups. 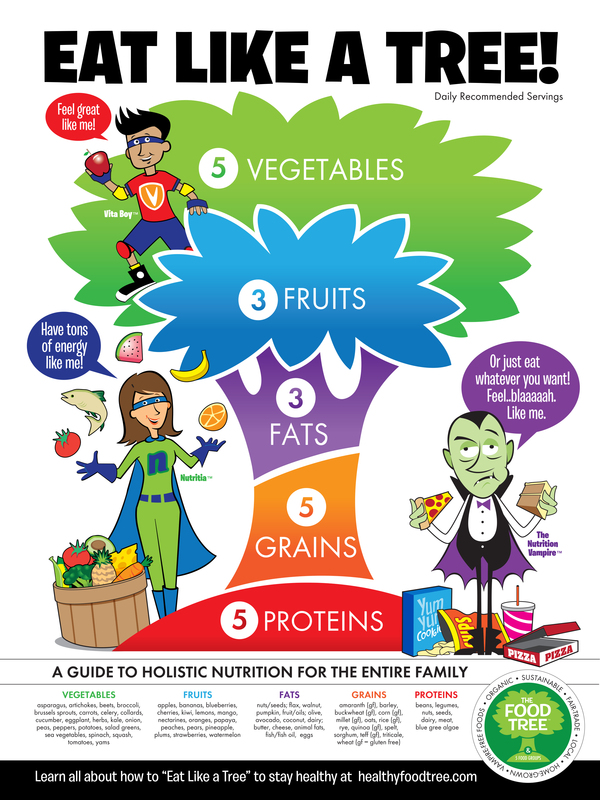 The Food Tree and The Five Food Groups is a nutrition guide that teaches kids and their adults how to eat a holistic diet comprised of natural, in-season, organically grown foods and the recommended serving amounts. 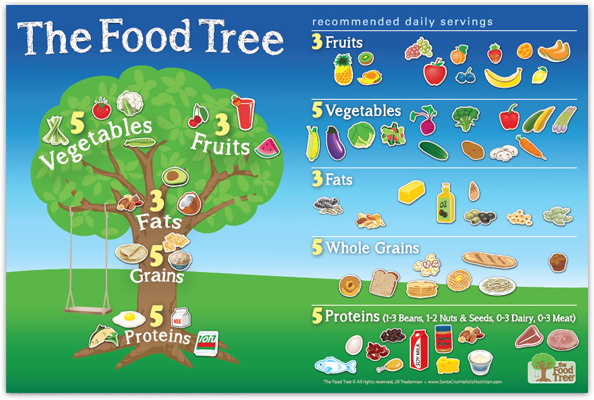 The Food Tree interactive magnetic boards are available in two sizes. 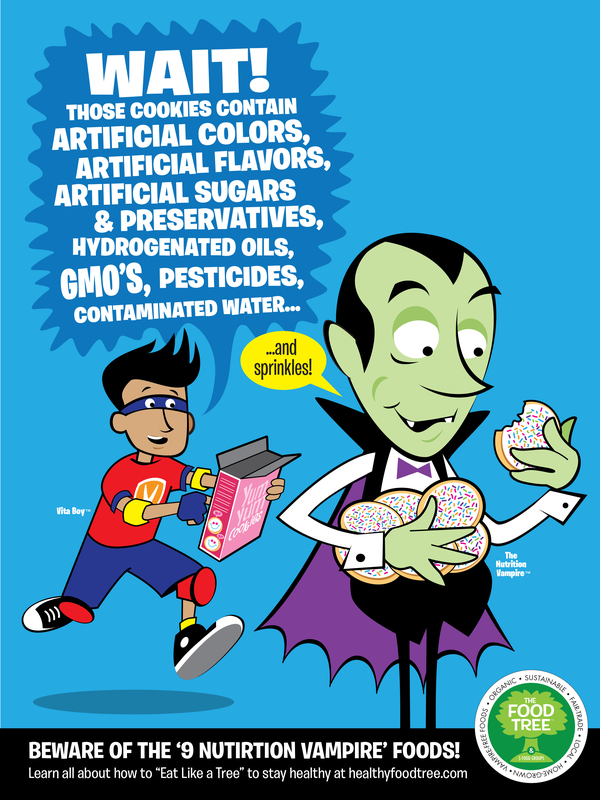 The Food Tree Guide to Holistic Eating is about a lot more than just what you put in your mouth. Eating holistically is based on an understanding of our interconnection to our community as well as to the earth and a deep awareness of what we need as unique individuals. Why use a tree as a guide for healthy holistic eating and being? Because trees are universal and archetypal symbols for Health, Longevity, Strength and Vitality. When we see a healthy tree, we notice the strength of its trunk, the stability of its roots, the flexibility of its limbs, the beauty and grace of its leaves and the life giving force of the fruit it bears. We sit under trees, we hug trees, we climb trees, we swing in trees and some of us sit in trees to save them. Some people give their lives for trees. People around the world can all identify with the tree. The tree can become an inspiration, a reminder of what we need to eat to thrive — she is our guide!